Start taking classes at Chicago Barbell Compound and other studios! 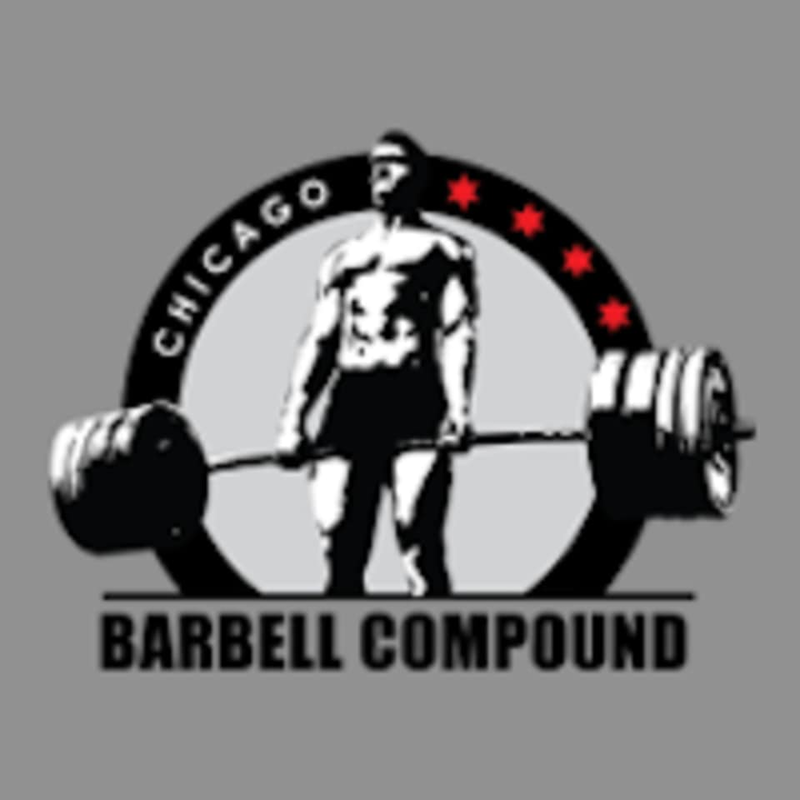 Chicago Barbell Compound is one of the premier fitness centers in its community. The gym offers amenities such as a boxing area, selectorized machines, plate loaded machines, and a turf room. Come experience the madness!